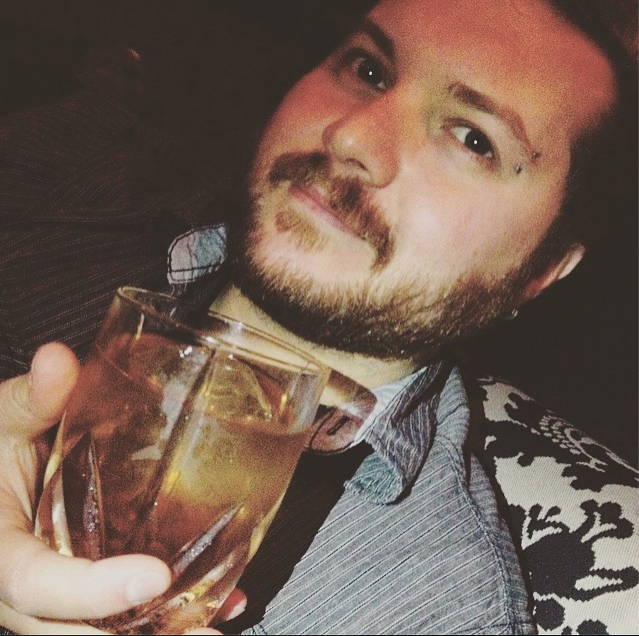 As I’ve said before, I have a short list of guys I admire and want to emulate when it comes to writing. Thom Jones is undoubtedly one of them. My feelings on ‘The Pugilist at Rest‘ are pretty much the same as how I felt about Thom’s other short story collection ‘Sonny Liston Was a Friend of Mine‘. Jones is a craftsman, his words hard and unflinching, yet refined. His prose is unusually powerful. They are the writings of a master. This collection reads like an act of desperation sometimes, drawing readers into a world where the stakes are high and the payoffs low, stories about people who fight because they live to fight, or because it is all they know. Most of the stories boil down to boxing, war, insanity, and the people immersed in those worlds. While effective and engaging, I found myself wanting more variation instead of the redundancy I felt I was getting toward the end of the book. I guess there are only so many stories about boxers I can take in one collection. Also, there were some philosophical moments in these pages as well that I felt were out of place or forced, characters who recollected the wisdom of some of the world’s greatest thinkers almost on a whim. These moments felt like speed bumps to me, sometimes unrealistic when compared to the characters and content of the stories. 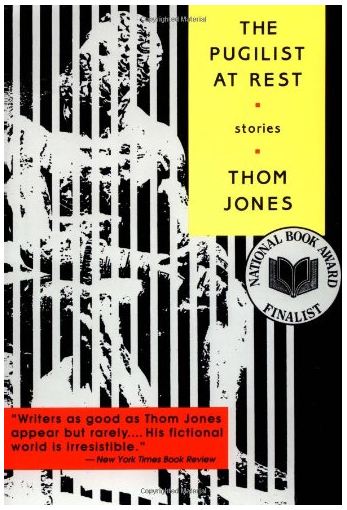 Regardless, Thom Jones is a must-read author and ‘The Pugilist at Rest‘ is a must-read book, particularly if you have any stake in the writing craft.